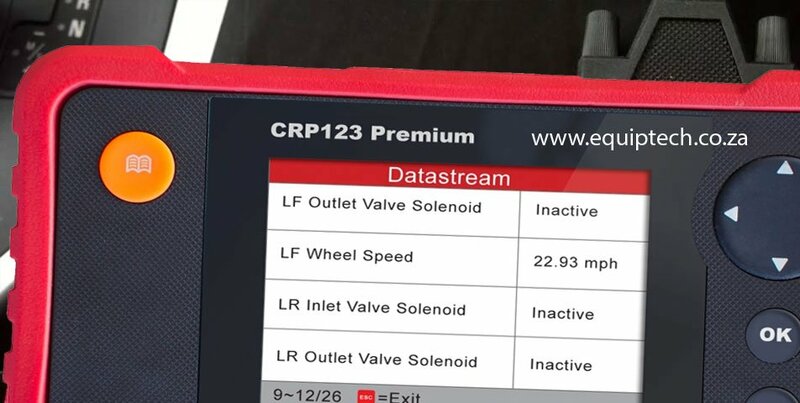 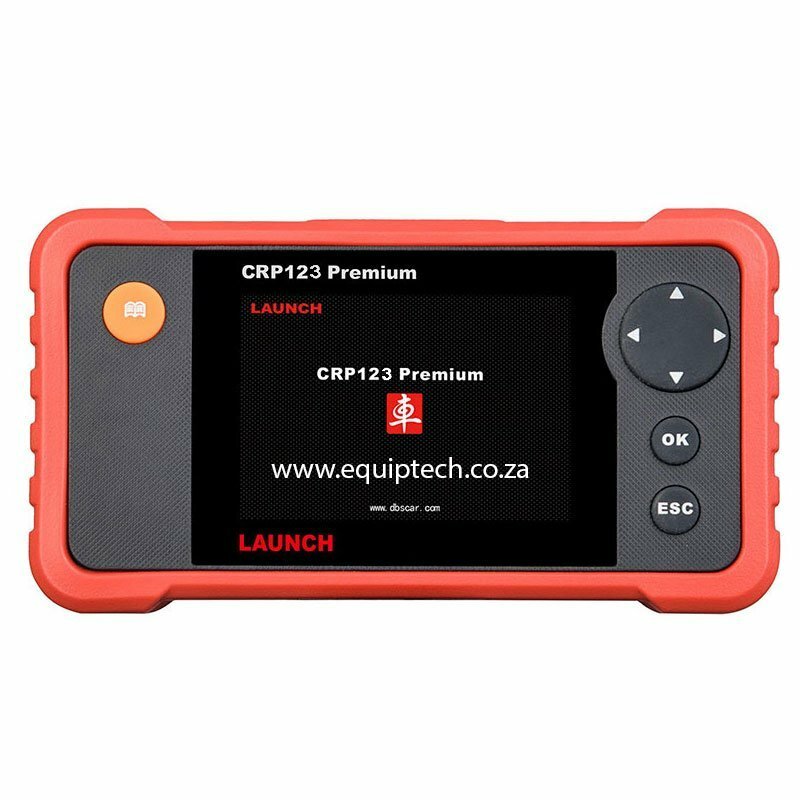 The CRP 123 Premium is a quality well designed and simple to use tool for any car enthusiast to help diagnose a wide range of vehicle manufacturers from around the world. It has a full colour LCD display which shows you Fault codes with descriptions, Live data, graphic display, Vehicle ecu information, and DTC query help. 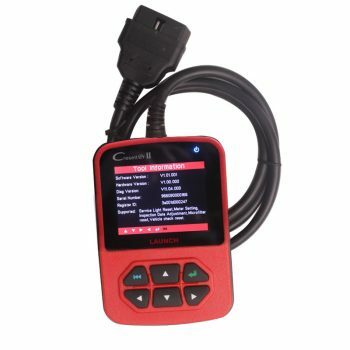 There is a one year factory hardware warranty on this product and we offer life time support on the tool. 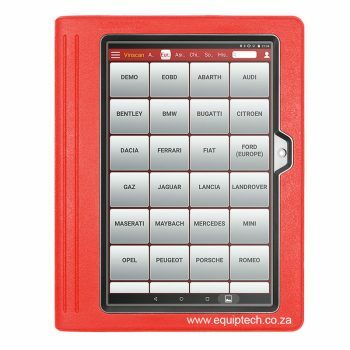 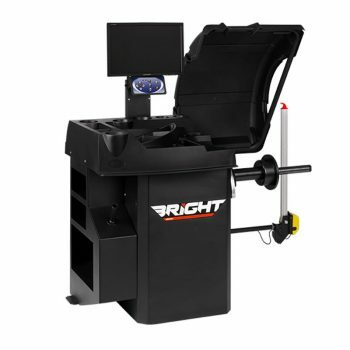 This tool is original and intended for the South African market and sold under official dealer agreements. 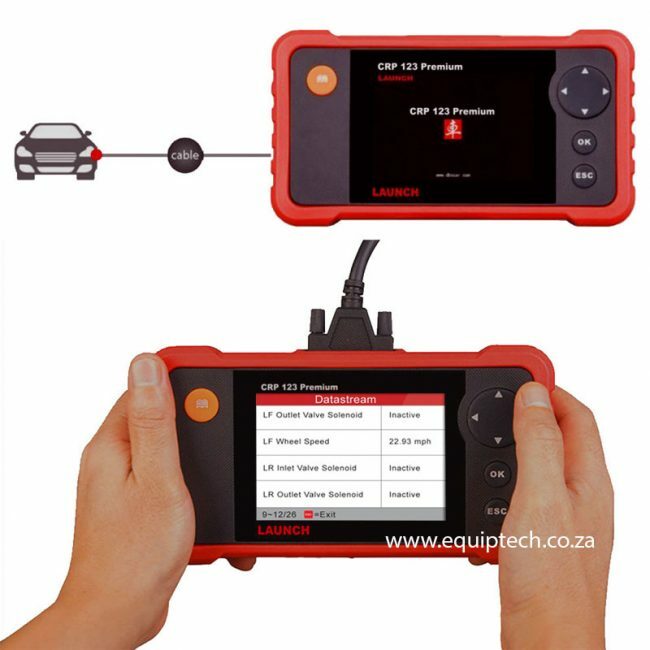 Original equipment certificate will be issued with each tool. Beware of clone/fake and grey import units they will be blocked and you may face prosecution for being in possession of counterfeit software under copyright infringements as this equipment is sold strictly under license. 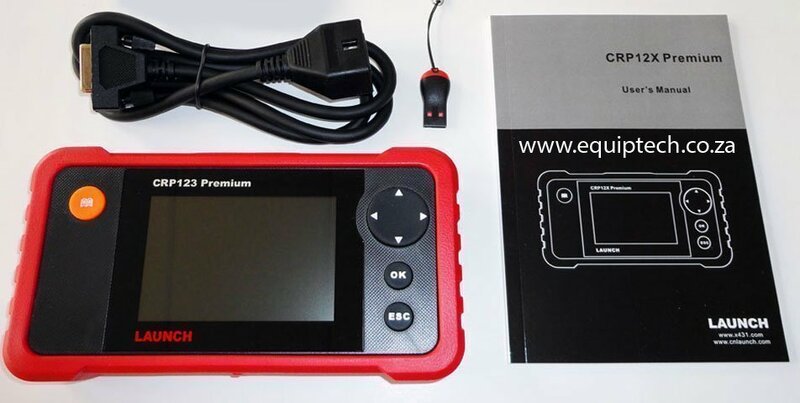 Report any suspicious products and dealers to us for verification of original equipment.